Turtle Rock Ridge is a large community that offers large townhouses for sale and for rent. 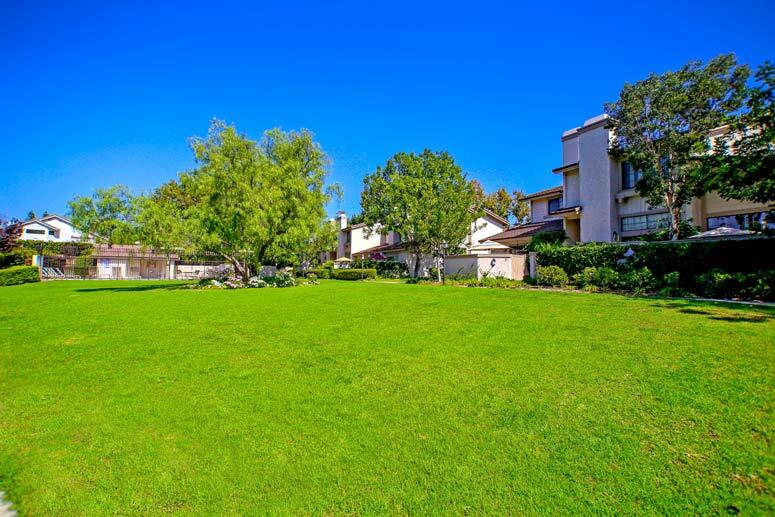 The views can be really great from some of these townhouses with large greenbelts and private front patios. Residents get to enjoy two community pools, spa and nearby park with tennis courts and parks. All townhouses are located in the acclaimed Irvine Unified school district with close proximity to the Irvine Union high school and the University of California Irvine. The location is centrally located within miles to the Irvine Spectrum shopping center and many of the beaches in Newport Beach. Please call us at 949-988-0605 to view any Turtle Rock homes.